Ethiopia's Middle Awash sediments comprise the longest and deepest record of early hominid occupation, evolution, environment, and technology on planet Earth. 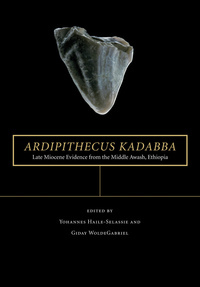 This series of books is the culmination of decades of research by an international team of researchers. This work spans the human fossil record, from the first bipeds to the appearance of Homo Sapiens. 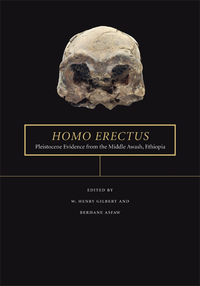 Each volume will be crafted around a particular hominid species and will include contributions by leading paleontologists, earth scientists, and anthropologists. Detailed background on the biology, anatomy, and geological context of these important fossils will make these volumes required reading for anyone interested in the origin and evolution of humankind. Visit the Middle Awash project online at middleawash.berkeley.edu.